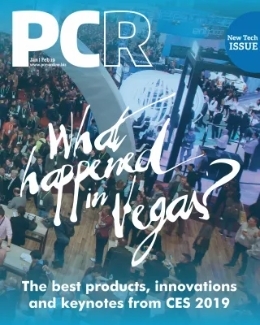 Home / Retail / PCR Awards: Are you the best in the business? 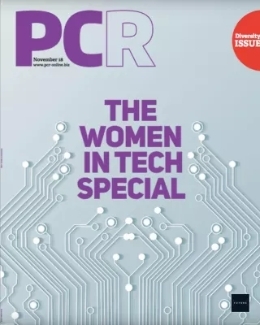 PCR Awards: Are you the best in the business? 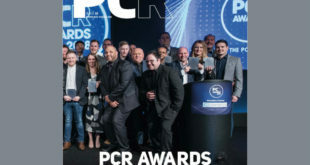 Companies from across the computing and IT channel have already begun lobbying for a finalist spot in the PC Retail Awards 2009 – but there’s still time to make sure your business is recognised for excellence. Lobbying for the Awards – which take place on Thursday March 19th 2009 at the Royal Garden Hotel, Kensington – is open. Nominations should be addressed to Lisa.Foster@intentmedia.co.uk and you simply need to submit a paragraph or two explaining why your company deserves to be considered for an award. There are 16 awards across three categories: Frontline, Distribution and Vendors. The prestigious Grand Prix Award also returns, but next year’s event will also see the introduction of the Industry Achievement Award. The lobbying period ends on November 26th. 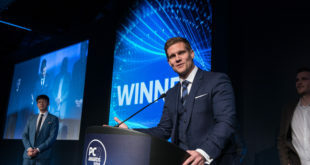 PC Retail will then choose five Finalists per category and an industry-wide panel of judges will vote for the ultimate winners. 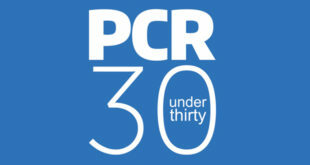 Over 350 retailers, distributors and manufacturers will attend next year’s PC Retail Awards event. 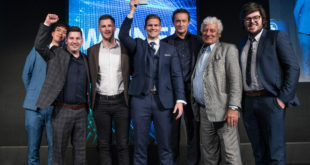 Retailers represented this year included John Lewis, Tesco, DSGi, Play.com, Amazon, Comet, HMV and WH Smith. AMD has signed up as Platinum Partner, with further sponsors set to be announced shortly. For tickets and sponsorship opportunities, contact Katie.Rawlings@intentmedia.co.uk. 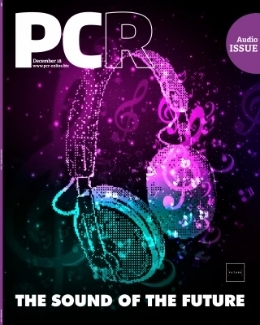 A full guide on how to win a PCR Award is featured in the November issue of PC Retail, which hits desks this week.